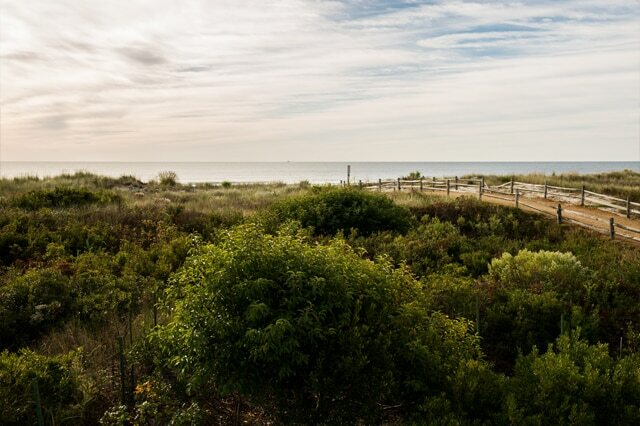 We recently won another award for a long-running project of ours, the Dune Vegetation Management of three blocks of beachfront near 74th Street in Avalon New Jersey. 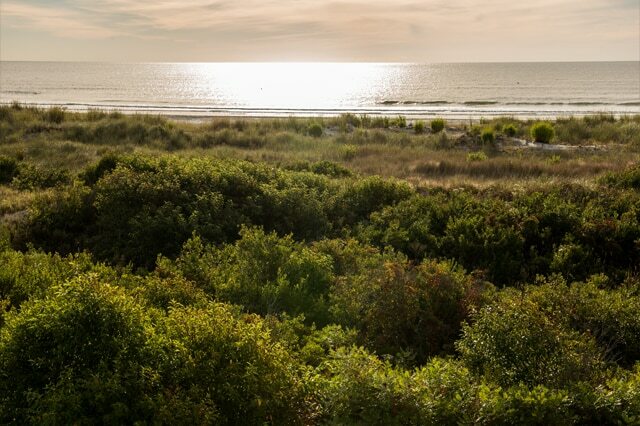 This competition is annually sponsored by the New Jersey Chapter of the American Society of Landscape Architects. We were honored to have been unanimously selected by the awards jury as one of nine winners out of twenty-one entrants, this time in the project category of Environmental Enhancement. Perhaps most humbling though was that of the award winners, we were one of four selected for an Honor Award, one of the highest distinctions bestowed by the Chapter for landscape architectural design excellence. The award was presented at the recent NJASLA Annual Meeting and Expo in Atlantic City NJ. 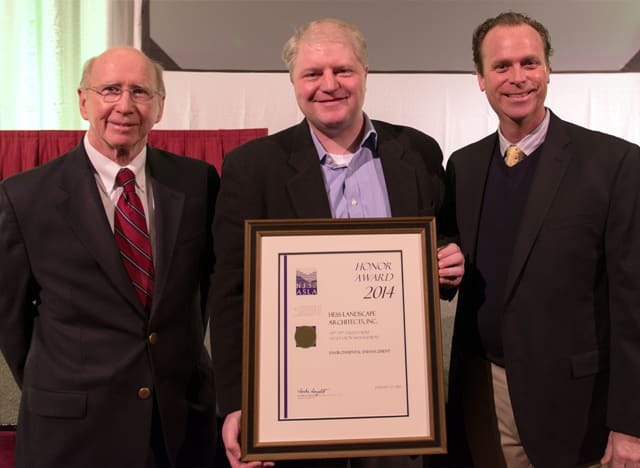 Often cited as one of the best state-level gatherings of landscape architects in the country, 2014 marked the 50th anniversary of this conference. The Annual Meeting Committee gathered speakers who covered all facets of the profession to address a wide variety of topics, and vendors showed off their latest products for us to specify on future projects. The Pool and Spa show running concurrently in Atlantic City enabled us to meet up with other industry professionals and discuss plans for future collaboration. We would like to thank the members of the awards jury for the recognition, and the Chapter leadership for putting on another fantastic conference!